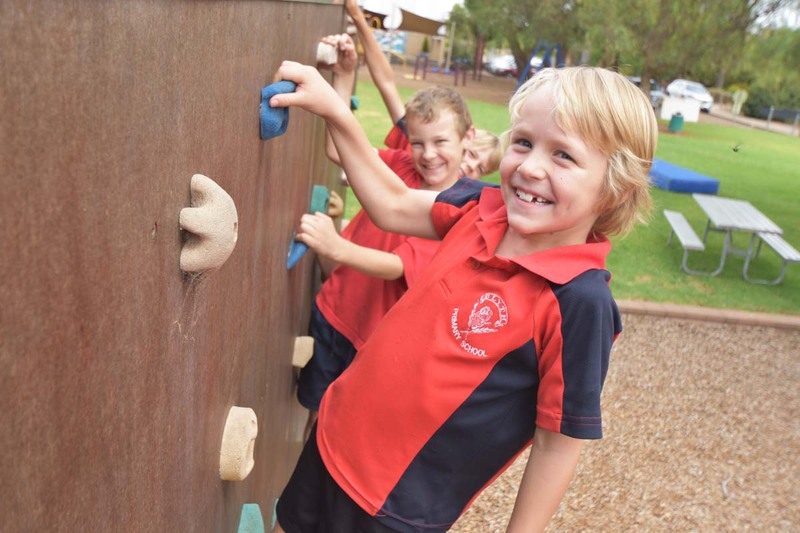 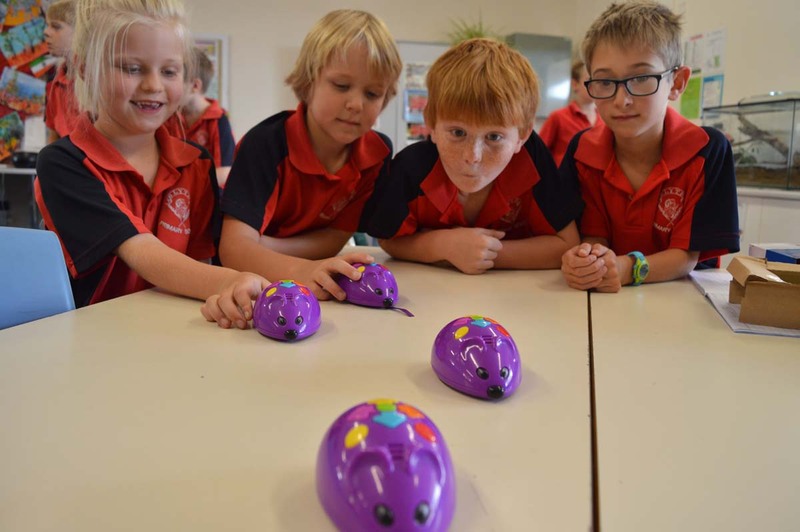 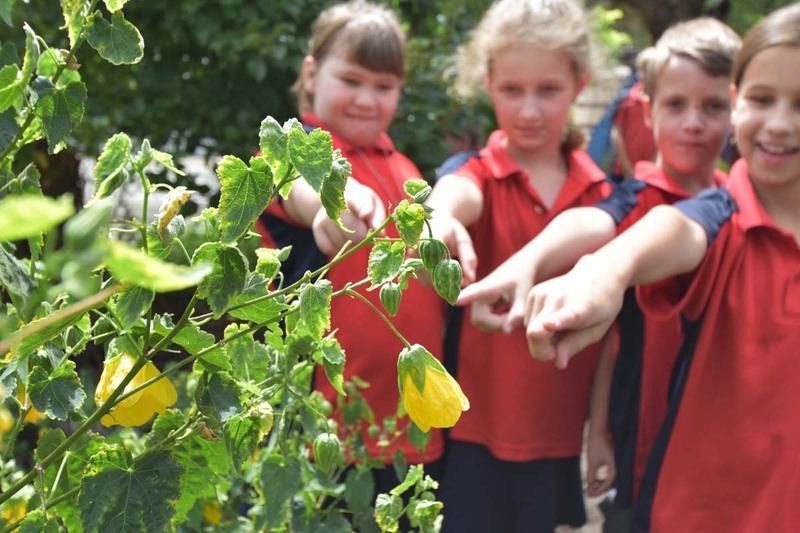 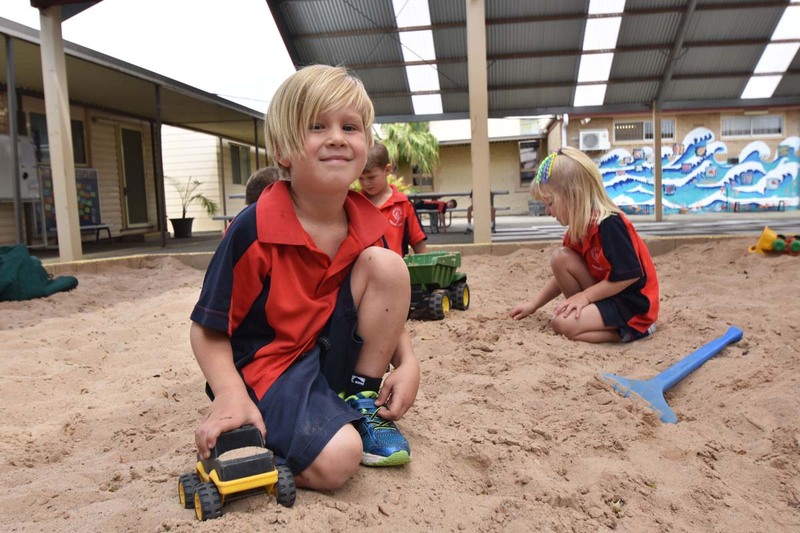 Blyth Primary School located 147 km north of Adelaide offers a modern education in a picturesque country setting, just minutes from the world famous Clare Valley wine region. 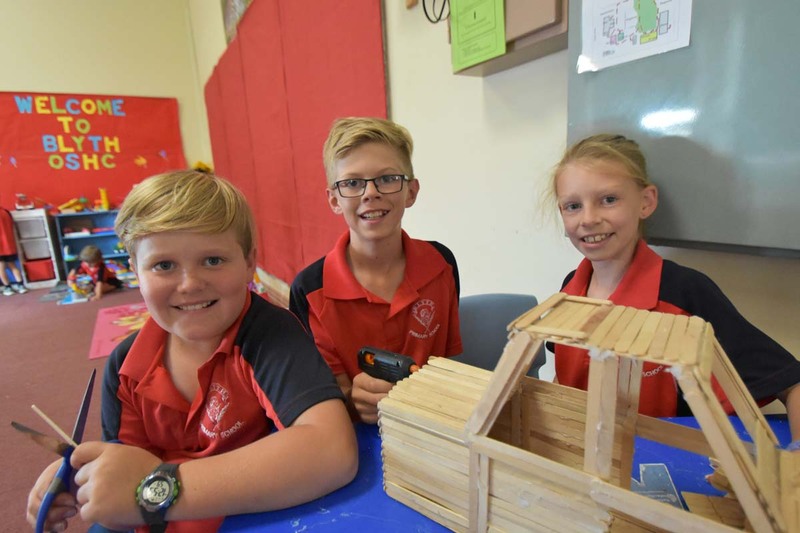 The school has a strong teaching focus on literacy, numeracy and science as well as the arts, including music, and all students participate in the popular Wakakirri festival. 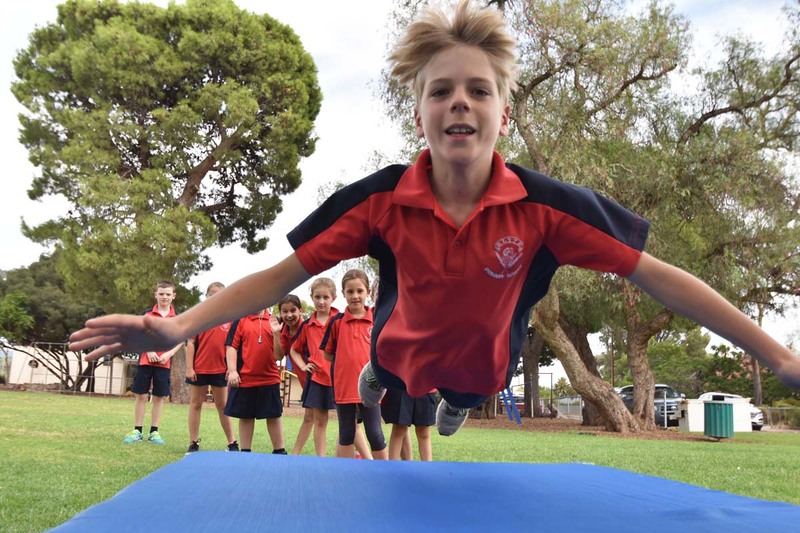 The Kidsmatter program was formally launched this year. 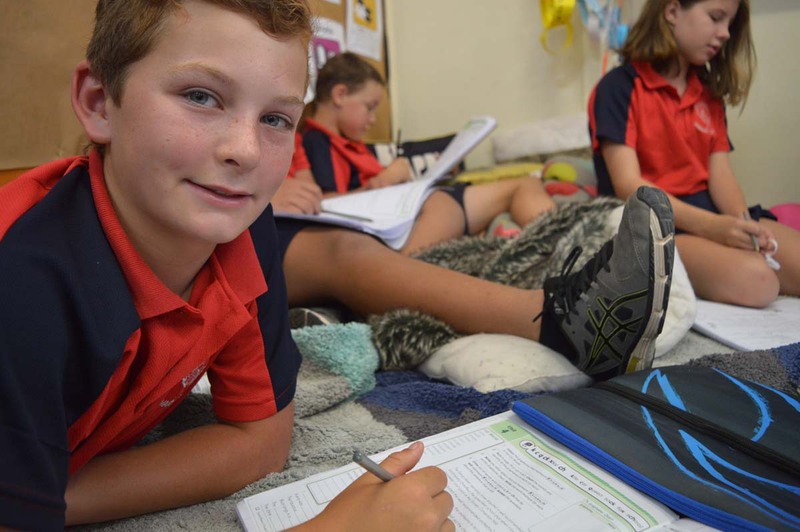 An Out of School Hours Care (OSHC) Service provides after school care between 3.45pm and 6.00pm. 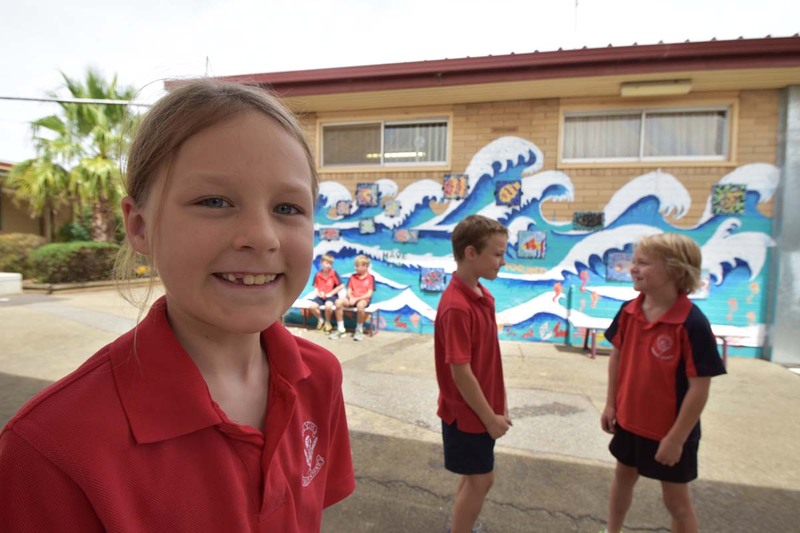 Like many small farming town schools, Blyth Primary is an integral part of the local community, with students taking part in a variety of activities including a native grassland project and the town’s Christmas street party, as well as KESAB projects and Remembrance Day. 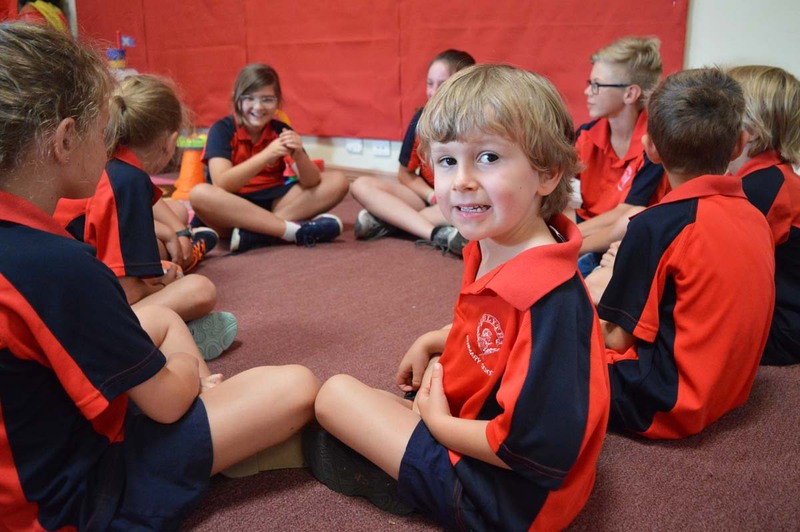 The school’s staff and chaplain maintain close links with community groups and other agencies throughout the region, reflecting the school’s importance to the local district. 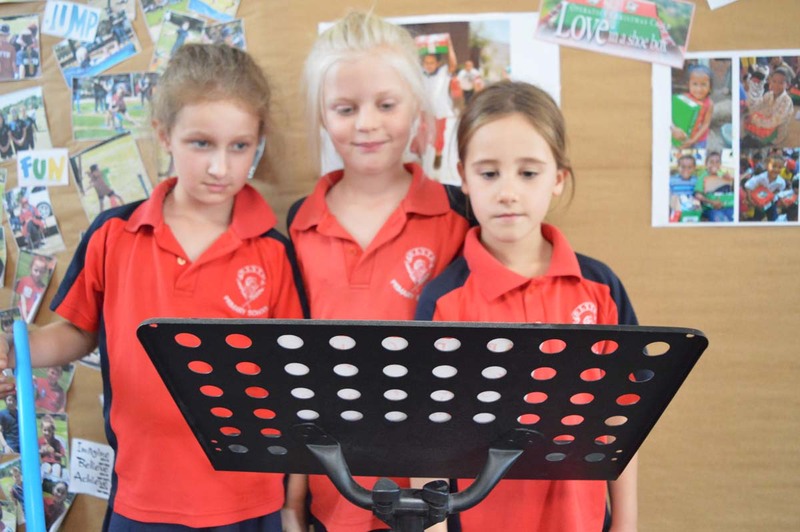 Students are also encouraged to contribute to the administration of the school and other aspects of campus life through the student representative council, which has four representatives from each class, meeting fortnightly.